Innovations Sports Physiotherapy prides themselves in providing excellence in physiotherapy from assessment to diagnosis, treatment and rehabilitation. 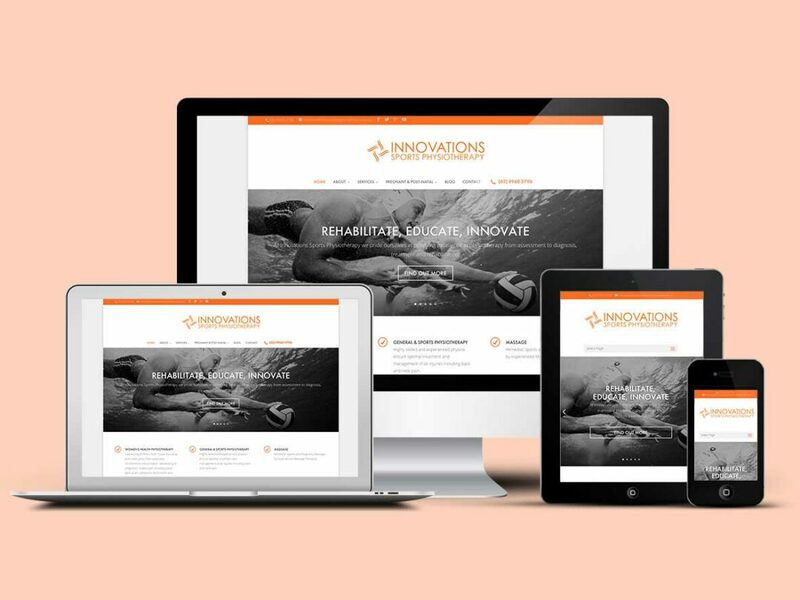 Innovations Sports Physiotherapy recently appointed Pixel Fish to deliver a refresh for their site to a new modern, mobile responsive site. Pixel Fish built my initial website 4 years ago and I have just been through the process of upgrading it with them. I honestly couldn’t be happier with the service I have received. I am extremely happy with my new site and the recommendations on how I could improve things from the guys at Pixel Fish are amazing. The fantastic support and training from Pixel Fish is definitely why I will continue to work with them to maintain my website. Thanks.